It is with great sadness that we share, amidst the events that occurred on Friday afternoon, our FC family lost one of our own. 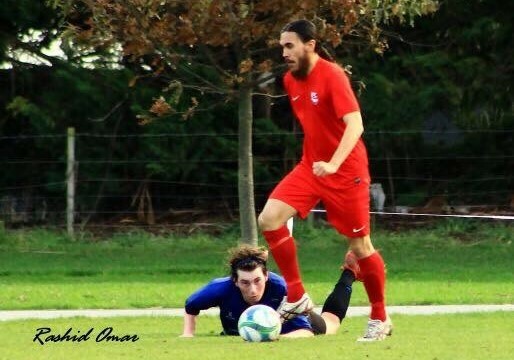 Tariq Omar was a valued member of our Men’s Premier League (MPL)/Reserve squad for the last two seasons and was tragically taken from us. 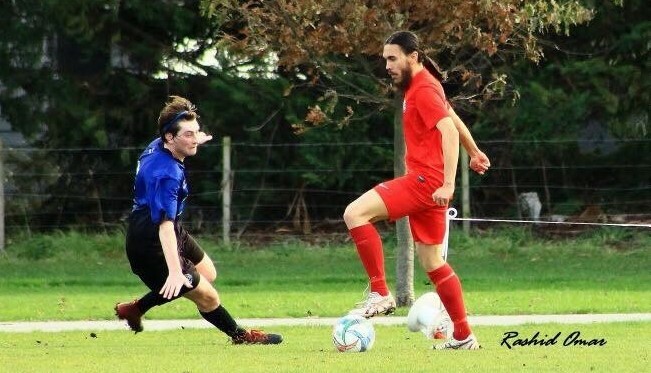 He will be remembered for his kind, humble nature and the positive attitude and ever present smile he brought to training’s week in, week out. FC Twenty 11 is a footballing family with a number of players from different countries who may also have been affected directly with the loss of family or friends after Fridays tragic events. Our deepest love and condolences’ goes out to all who have suffered loss.